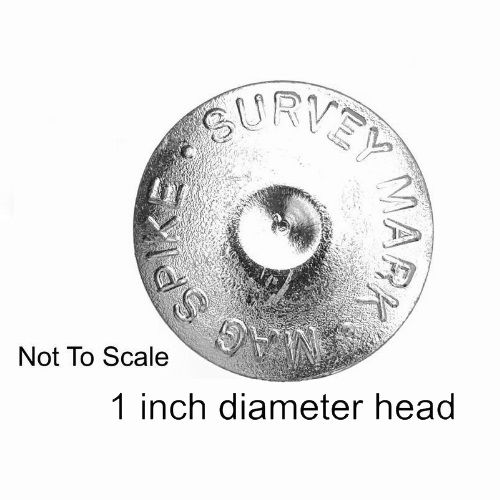 Made from own combination of premium steel that produces the most durable survey marker in the industry. Like the MAG NAIL you can Pound it Harder and Find it Farther! The MAG SPIKE is magnetized for easy detection. 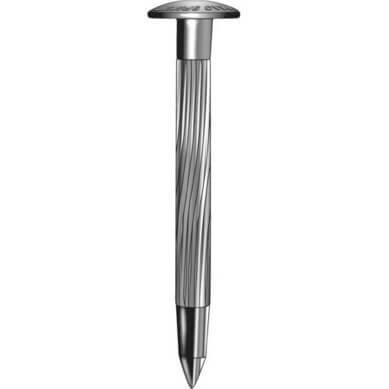 Its large center point and 1" diameter head makes it great for control points and property corners. Made in the USA. Shipped 25 MagSpikes per box.